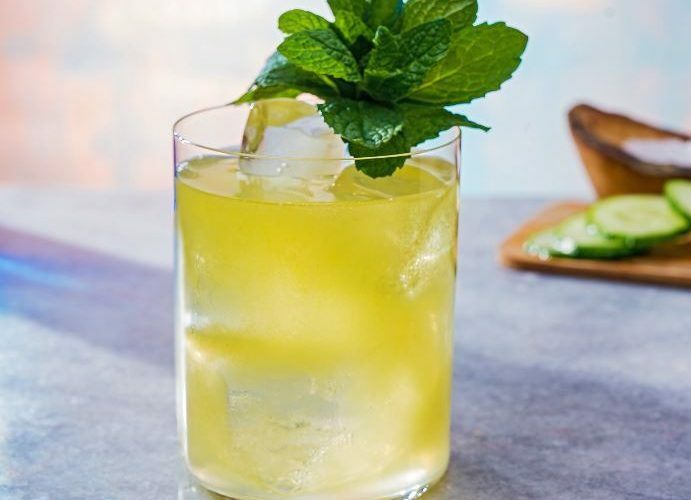 Tequila Cocktail – Drink. Food. Home.